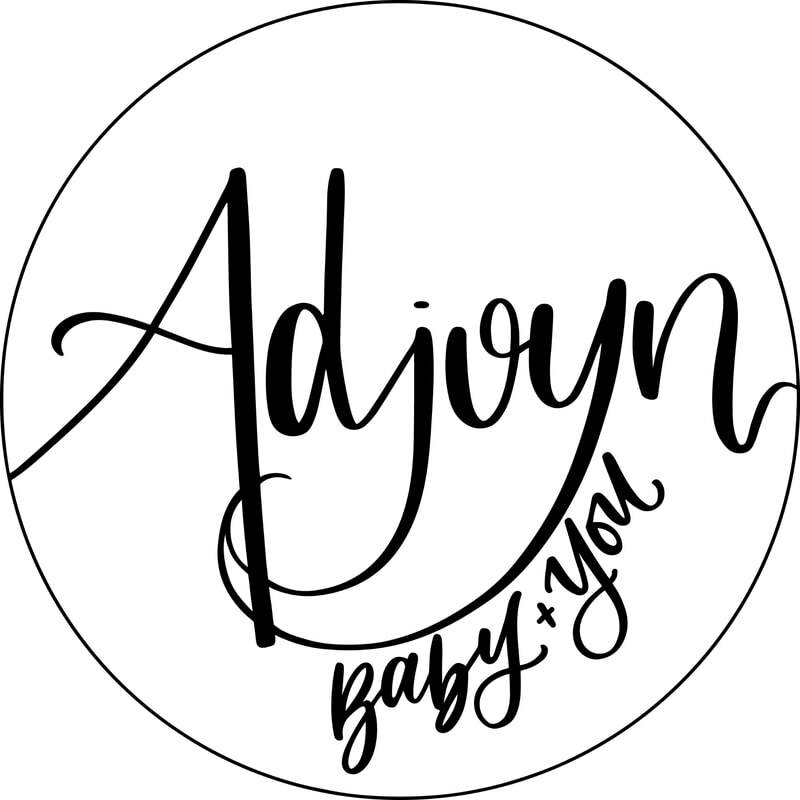 Adjoyn offers tools to make welcoming a baby into your life a little bit easier. Our services emphasize attachment, bonding, and convenience - and not always in that order! Services are delivered several ways - in-home visits, online sessions, and small classes in Portland, Oregon and the surrounding areas. Adjoyn works with new families, extended family members, and caregivers of all bonds, as well as professionals in the birth and early family space. Visit Services to browse our current offerings and schedule a session or join a class today, and follow us on Facebook and Instagram for updates. Meet one of our instructors, Amy Rainbow! Amy is a childbirth educator, babywearing consultant, and car seat tech. She is passionate about meeting the needs of early families and caregivers of young children, as well as the professionals that serve them. She offers her services via in-home consults and small groups classes in the Portland, OR metro area. Rainbow is Amy's real last name! She lives in Portland with her husband and their three children who are 15, 6, and 3 years old (as of fall 2018). They all love to travel, and thus Amy and her husband began wearing their first child in 2003 to help make travel in urban cities easier. 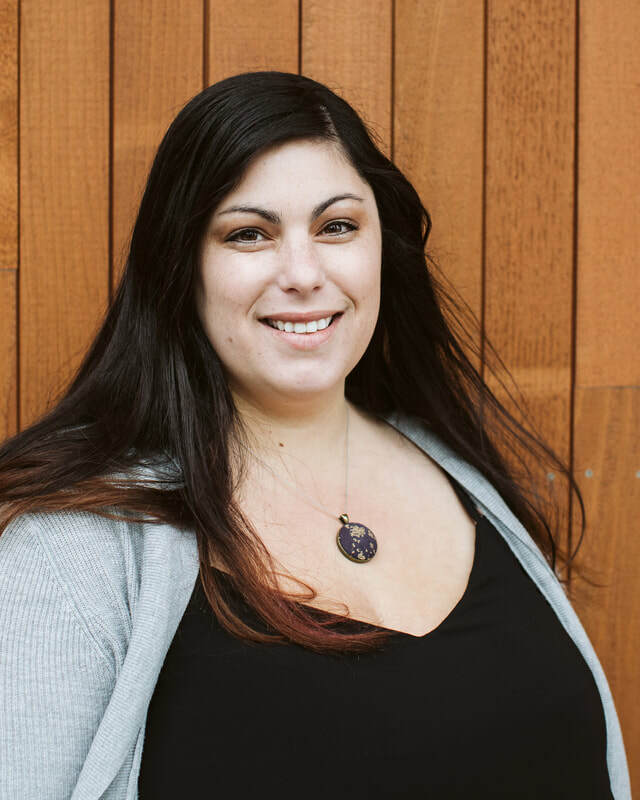 She began her career as a babywearing educator by volunteering with Portland Area Babywearing in 2015, followed shortly with childbirth educator certification with Lamaze Childbirth Professionals and began teaching childbirth classes at Oregon Health & Science University (OHSU). Amy then became certified as a Babywearing Consultant through Center for Babywearing Studies in 2016, and received certification as a Child Passenger Safety Technician (car seat tech) in 2017 from Safe Kids Worldwide. She began volunteering as a CPST through OHSU last year, and continues to serve at community seat check clinics through the hospital. 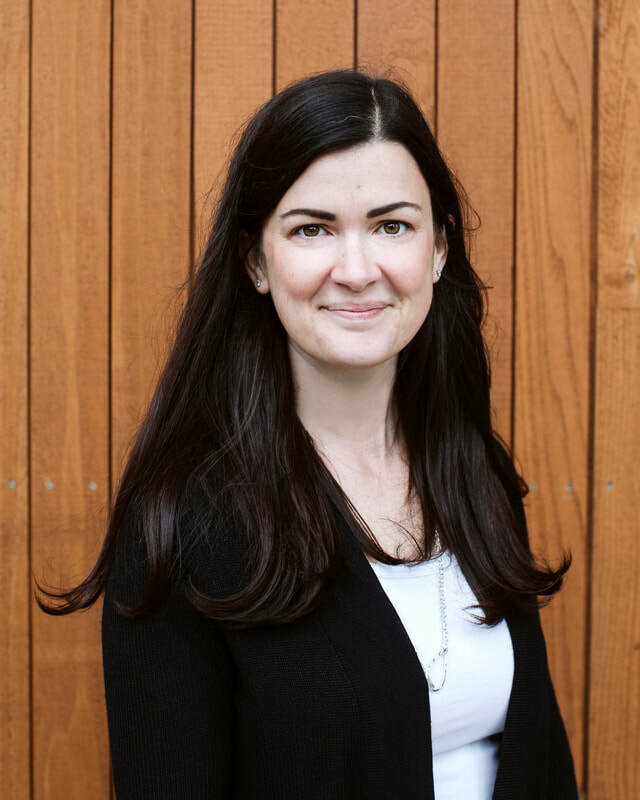 Amy founded Adjoyn in 2017 to provide her services through in-home, personalized consultations and small group community classes. Amy is the recipient of the Perla Robertson Award for Distinguished Babywearing Educator in 2017, as well as nominee for Babywearing Educator of the Year at the WEAR babywearing conference in 2016. Schedule time with Amy today via adjoyn.com. Marcie has a passion for helping people find a baby carrier that’s right for them! In 2013 when she became a new mom for the first time she was overwhelmed to find out her newborn son was only happy in her arms, and not in the countless items she registered for to put her baby down in. After a couple months of struggling she was introduced to her local babywearing group in her hometown of Ventura, CA. She was amazed to find so many options to wear her baby in and how instantly he was happy and content, and Marcie was able to accomplish more while still keeping her baby close. Her passion quickly grew from there, and after her daughter was born in 2015 she knew she wanted to do more with the knowledge she had gained and start helping other caregivers feel empowered like she did. In 2016 Marcie became a trained babywearing consultant through the Center for Babywearing Studies, and is currently working towards a Child Passenger Safety Technician certification. Marcie currently lives in Portland, OR with her husband two children who are 5 and 3 (as of fall 2018). Marcie also spends much of her time volunteering with the local Portland Area Babywearing group which provides free services to the Portland community.